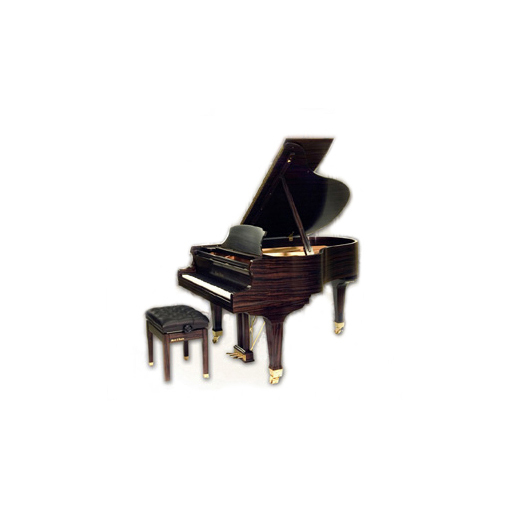 The Model A is widely considered to be the world's best grand piano under 6 feet. 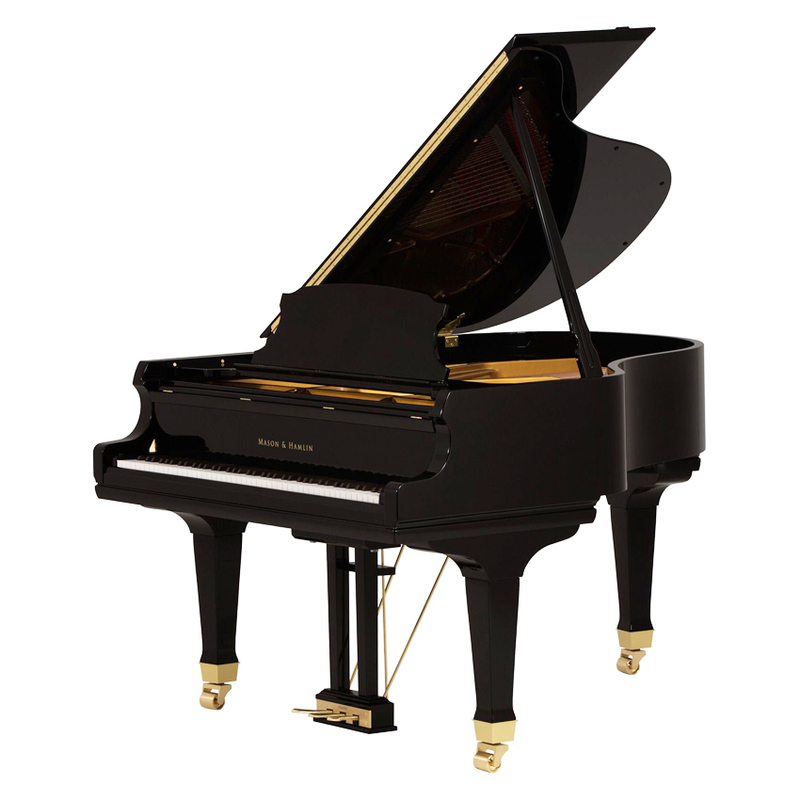 Although it's Mason & Hamlin's smallest grand piano, the Model A has an enormous volume and tone that are comparable to instruments of much greater size. With Mason & Hamlin's patented Tension Resonator and other design innovations, the Model A is perfect for professional studios, conservatories and other institutions, yet just as suitable for the home.